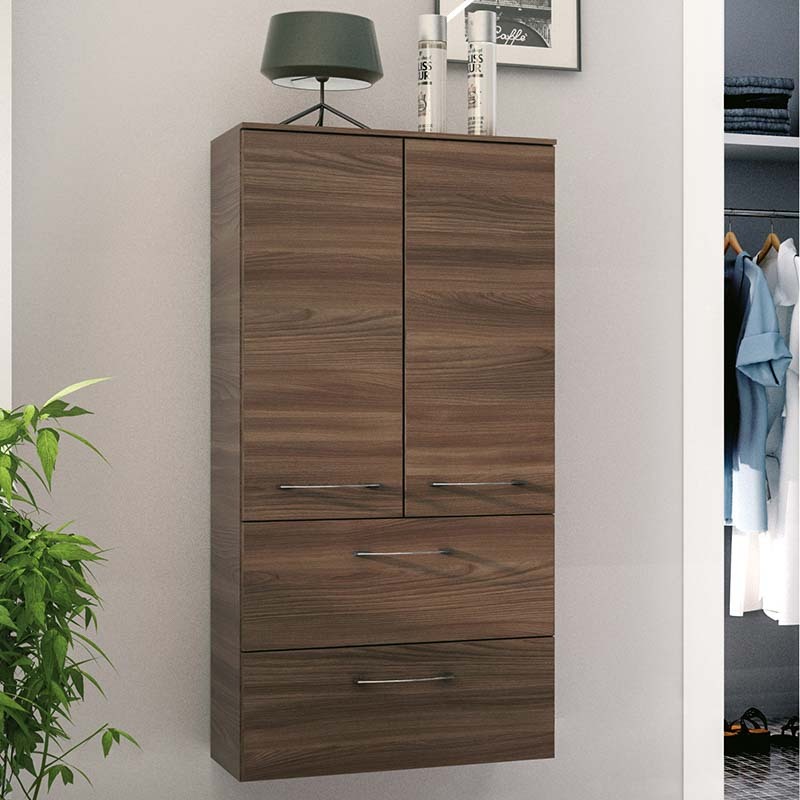 Cassca Wall Hung Double Side Unit 2 Drawers 2 Doors Buy Online At Bathroom City! 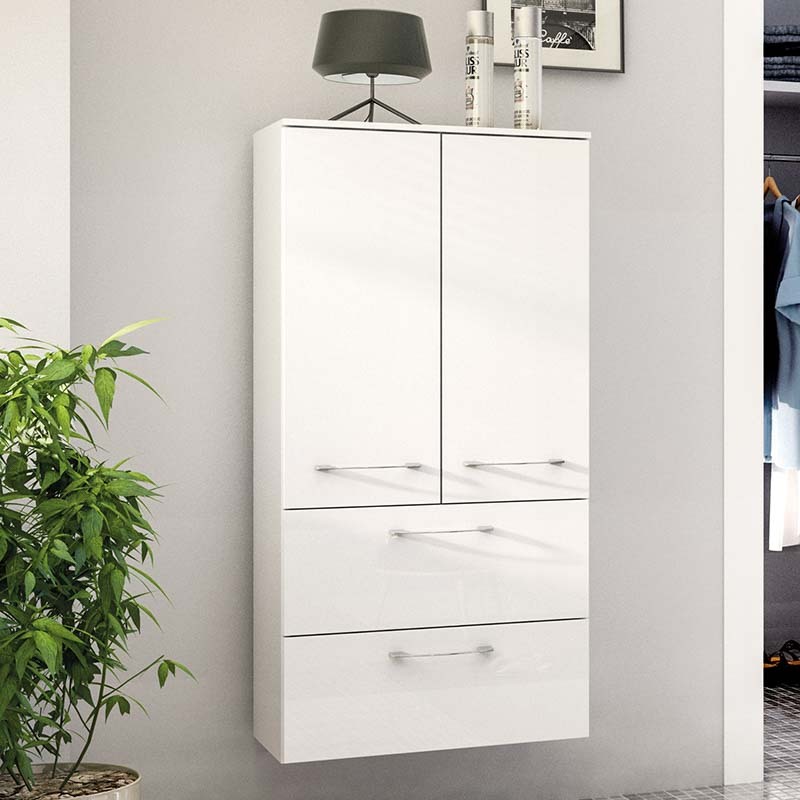 Take steps to compete your ideal bathroom layout by selecting the immediately affable Cassca 2 Drawer 2 Door Wall Hung Double Side Unit from Pelipal. 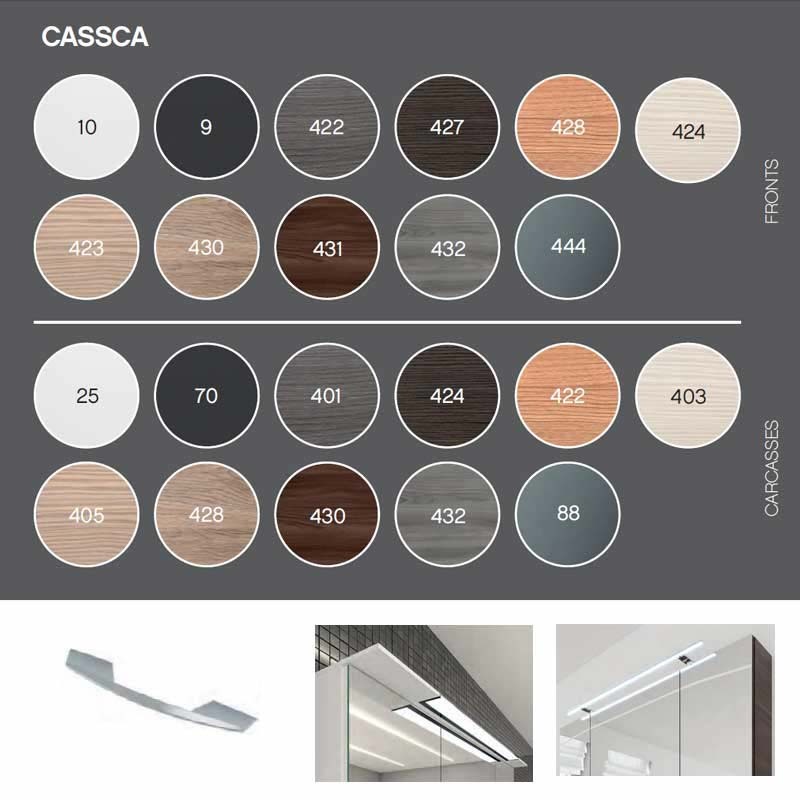 Dominated by a crisp, clean look, this product includes two glass shelves for your items and has a front and carcass that are available in a number of different colours. Amalgamating the practical with the elegant, this is a definite boost to your bathroom.